Entertaining? 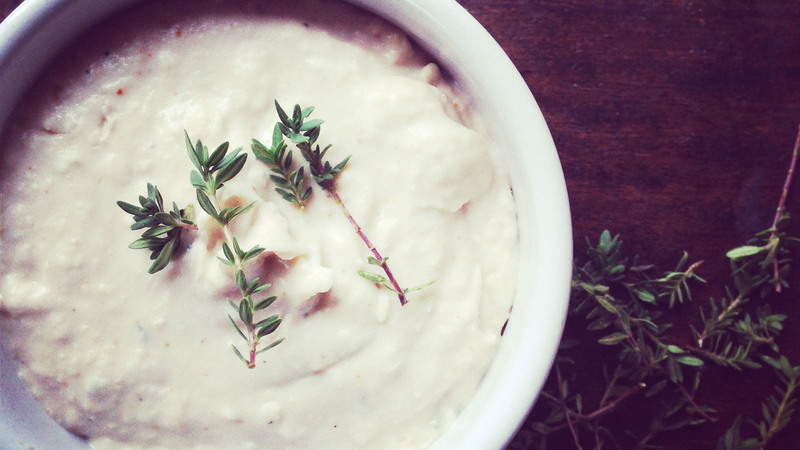 Whip up this tasty dip from Forkin' Vegan and you're set to impress. 1. Drain and rinse cannellini beans. 2. Place all ingredients in a blender or food processor. 3. Blend until smooth (you may need to add a little more olive oil or water depending on the consistency).